GAINESVILLE, FL -- A Florida woman faces armed robbery charges after police say she robbed an Arby's restaurant in Gainesville and then hailed a cab to get away. 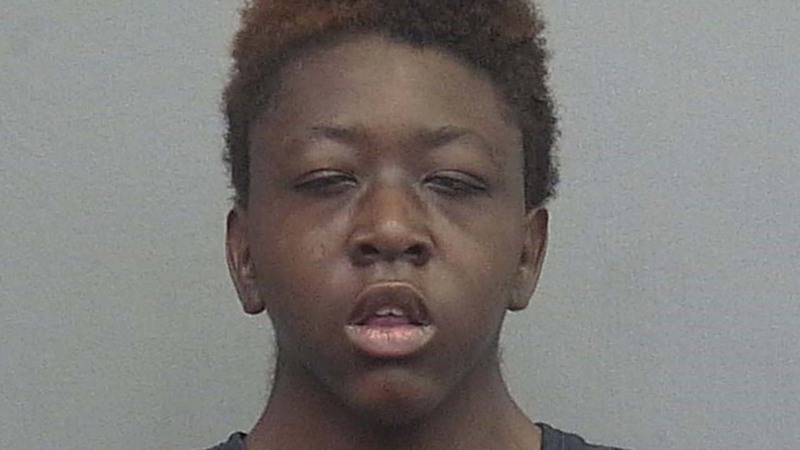 A Gainesville police report says 20-year-old Keshunte L. Taylor pointed a gun at a clerk on Sunday morning and demanded money. Authorities say Taylor took more than $200 from three registers at the fast-food restaurant. The Gainesville Sun reports Taylor hopped in a cab, which police stopped a couple of blocks away. Police say they recovered a gun and $219. Taylor remains in the Alachua County Jail. Records don't indicate whether she's hired a lawyer.